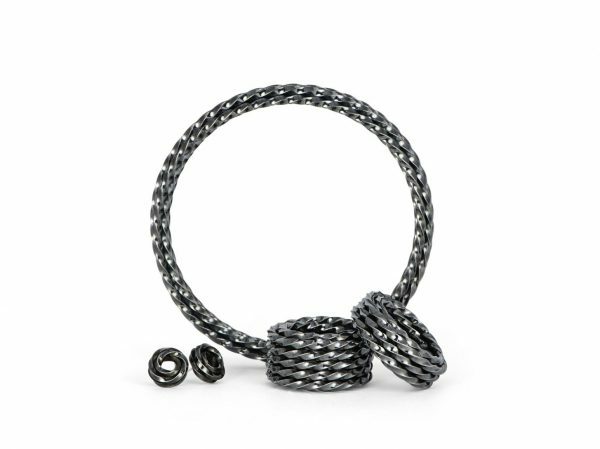 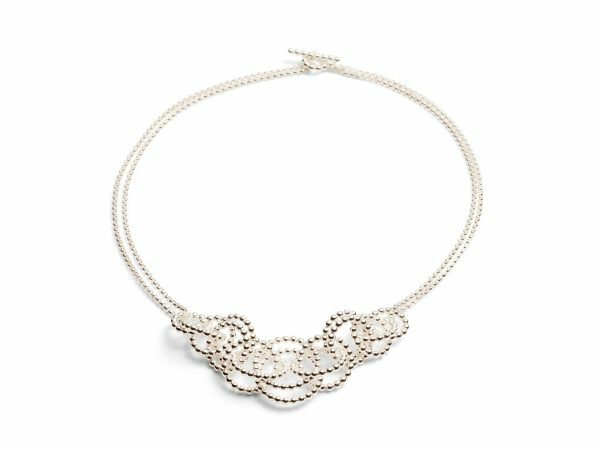 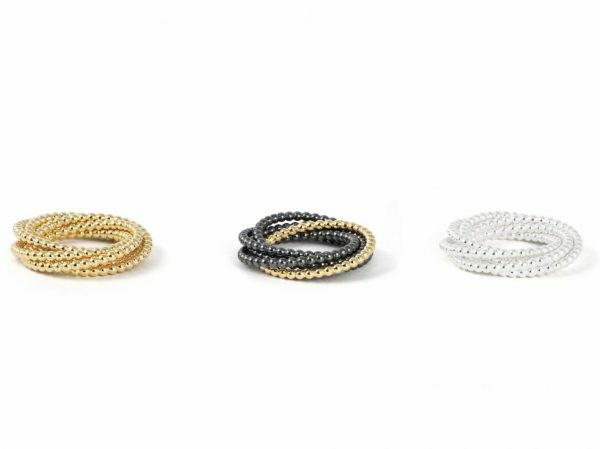 The graduate designer Tanja Friedrichs from Duisburg has found the unique design language of her jewellery by using classical gallery wires and has now made her a trademark. 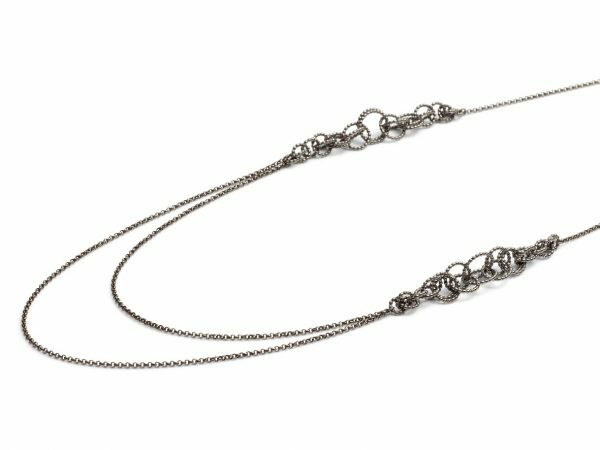 Gallery wire in the form of aligned balls – which is actually a serial material from the beginning of industrial jewellery production, represents the basic material of her collection “Reine Zierde”. 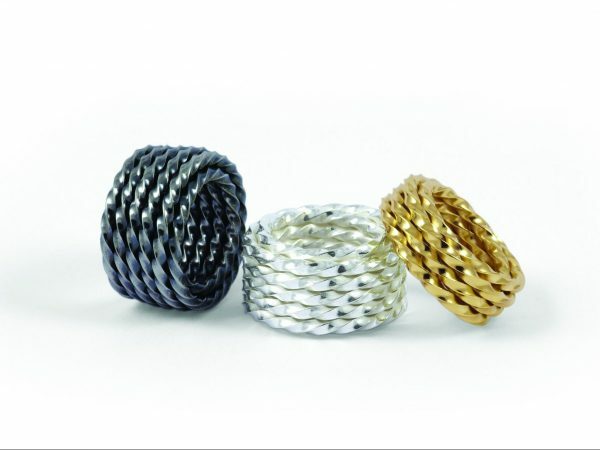 For her collection “PIVOT” she uses twised wire of gold and silver in turn. 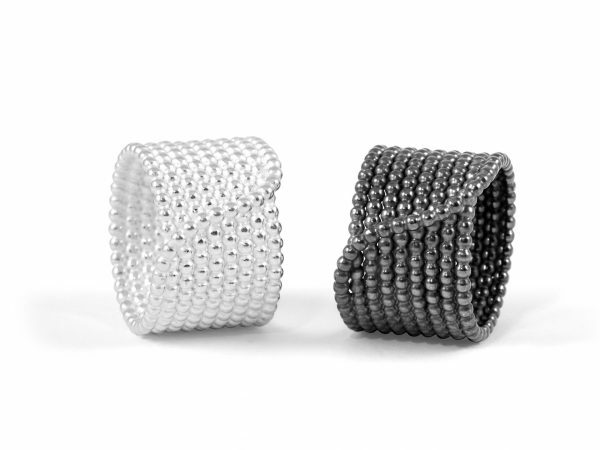 The twisting creates an exciting reflection on the jewelery, which allows the light to flow. 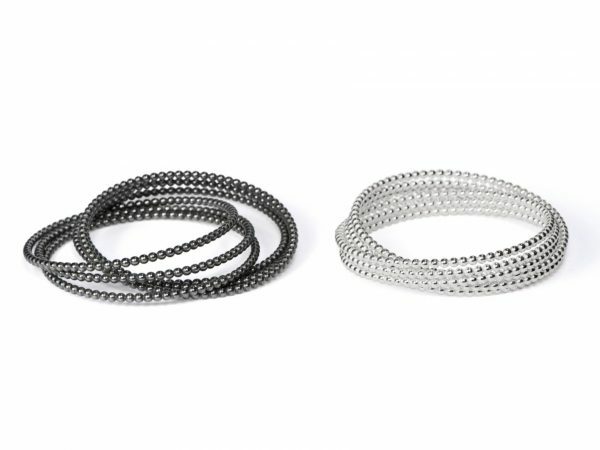 This is how handmade rings, earrings, bracelets and necklaces are created. 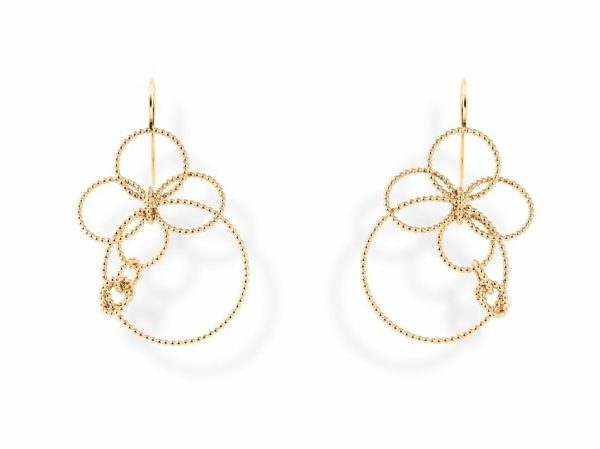 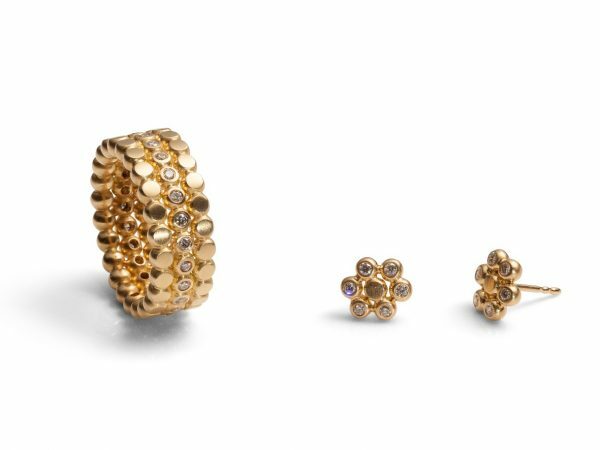 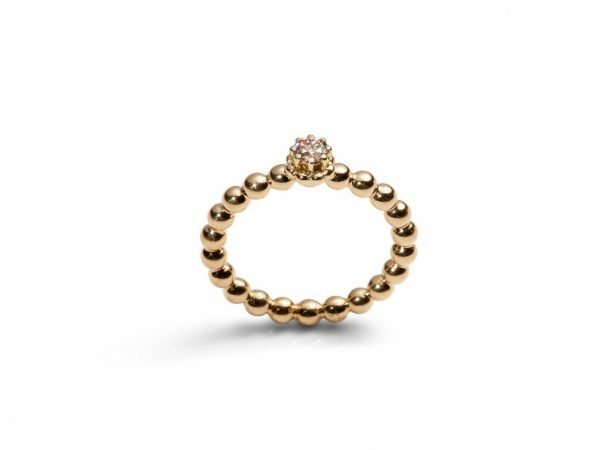 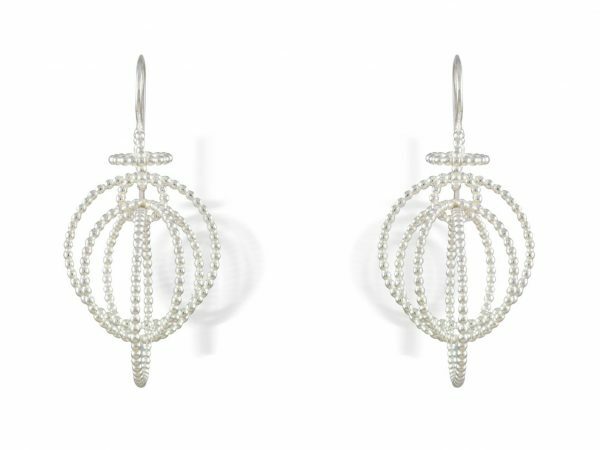 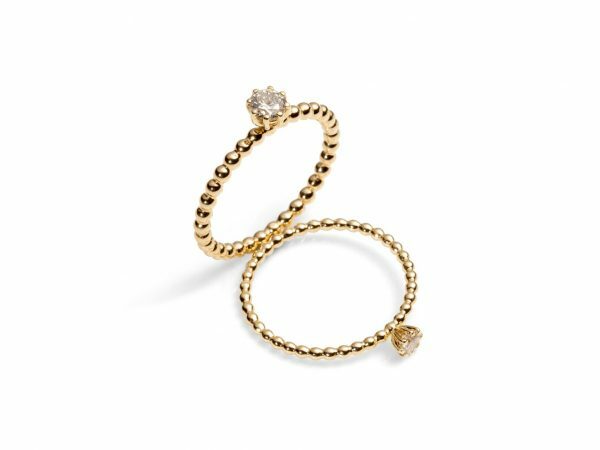 The jewelery designer effortlessly builds a bridge between classic goldsmithing and modern design.